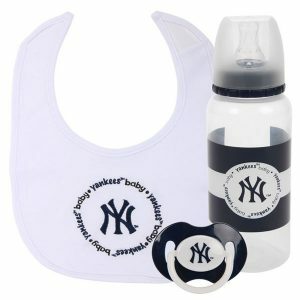 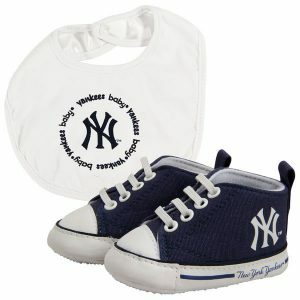 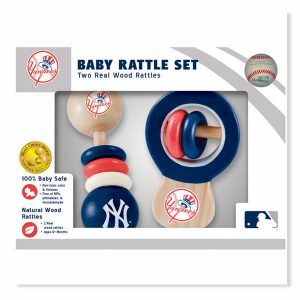 Your tiny fan adores the New York Yankees, and there's nothing that makes you more proud! 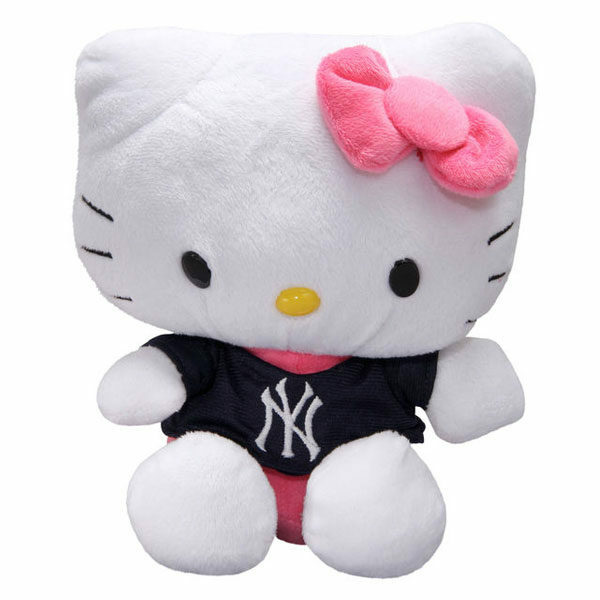 Let your kiddo cuddle with this New York Yankees 8'' Hello Kitty Plush toy. 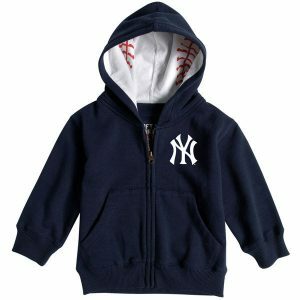 It features an embroidered team logo on the shirt and a pretty pink bow.